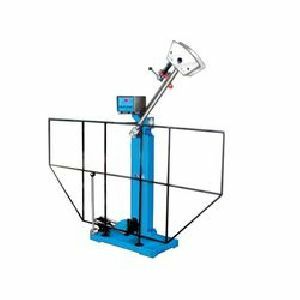 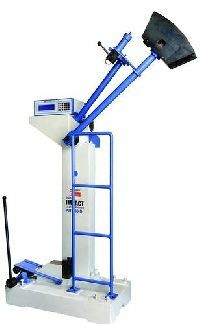 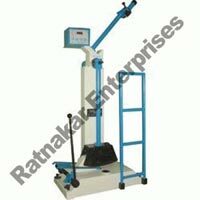 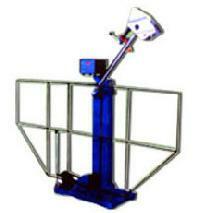 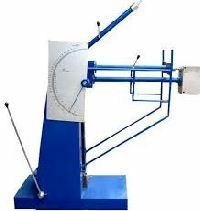 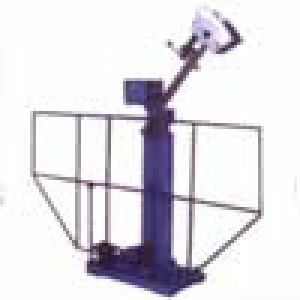 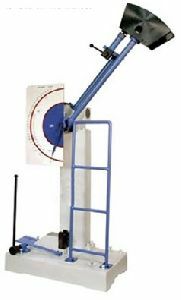 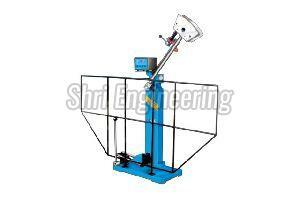 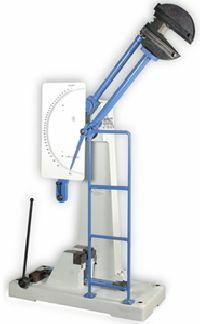 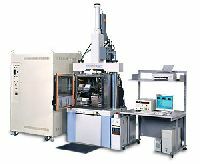 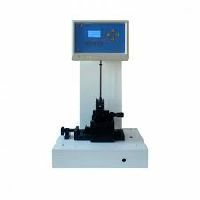 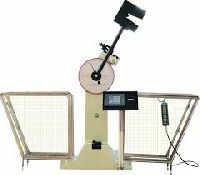 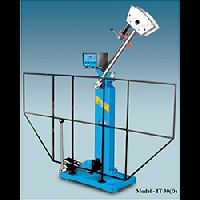 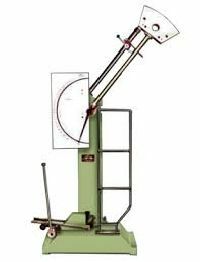 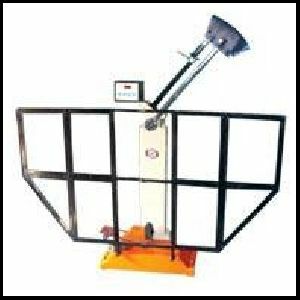 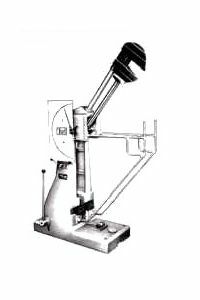 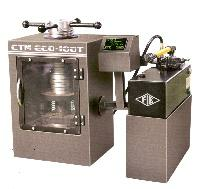 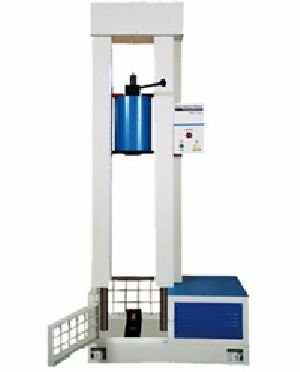 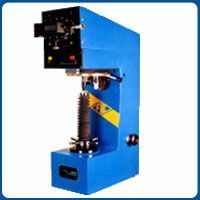 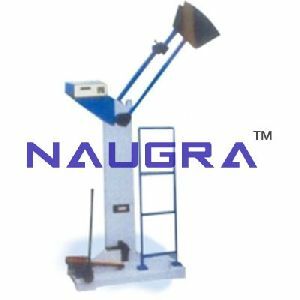 Avail from us the Digital Impact Testing Machine to accurately check and measure several parameters. 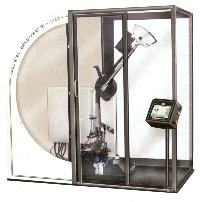 The results are displayed directly in the Digital Impact Testing Machine without any interruptions. 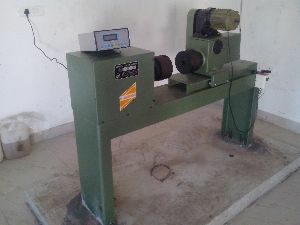 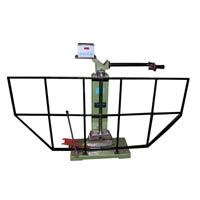 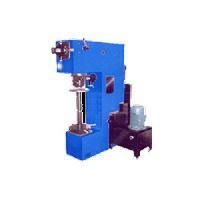 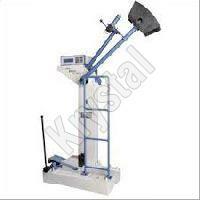 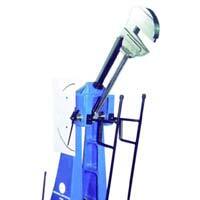 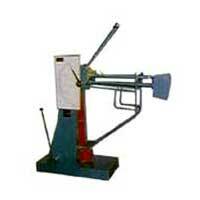 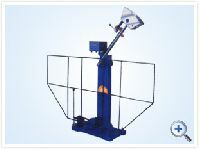 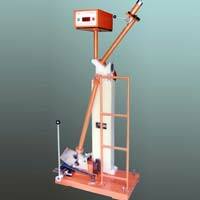 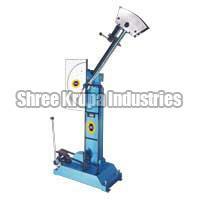 The clients can avail the Digital Impact Testing Machine from us at the market leading price. 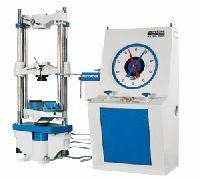 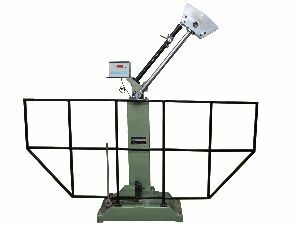 [Features] : Speed can be set arbitrarily up to 72 km/h (20 m/sec).,The pneumatically operated specimen retaining mechanism can be easily operated. 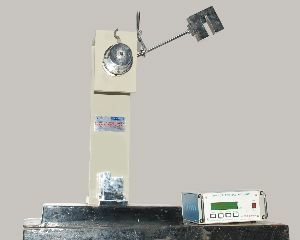 Motor : 0.25 HP, 3 Phase, 415 V, 50 Hz, A.C.
Net Weight (Approx.) 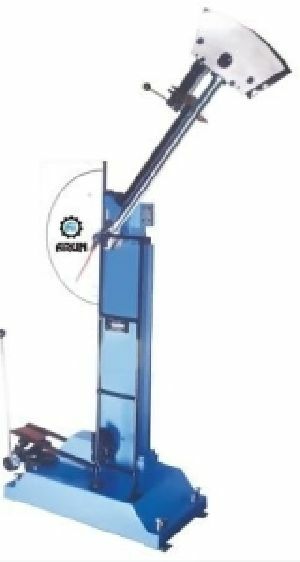 : 375 Kg.